The local area has some amazing wine bars. 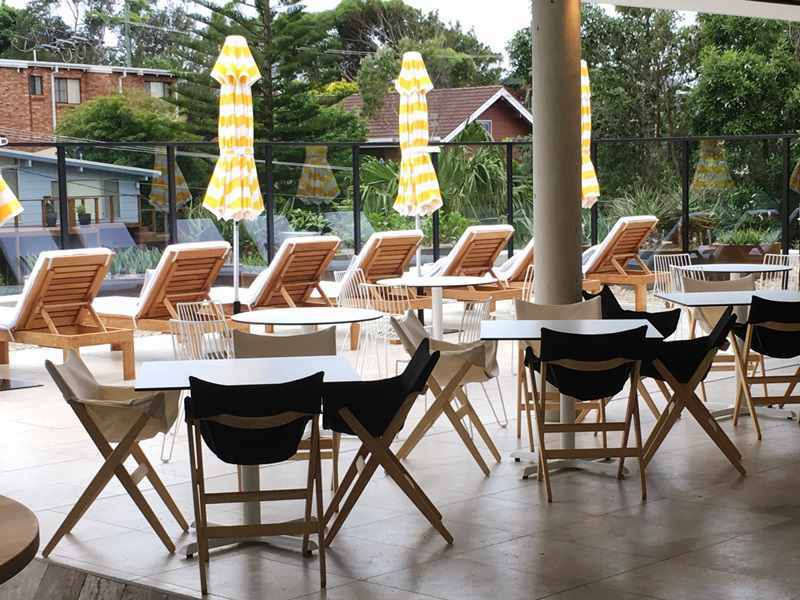 They include; The Rooftop Pavilion – Bannisters, Tallwood Avenue, Mollymook and next door is Tallwood Eatery. 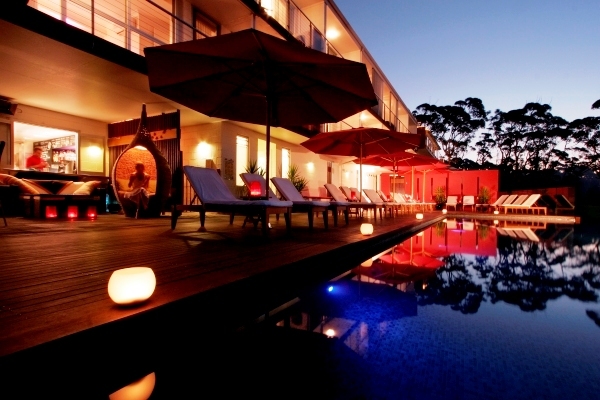 1 Km away is Bannisters Pool Bar – Mollymook. 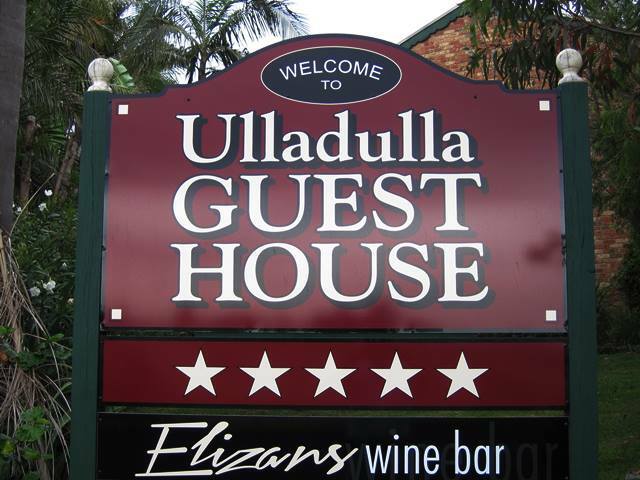 At Milton we have ‘The Harvest Bar’ and in Ulladulla the ‘Oyster & Wine Bar’ in town and Cuppit’s winery 2 Km west of the Post Office. Scroll down to view each. Open to the public from 12.00 noon daily. Enjoy wine, cocktails, a variety of craft beers & light snacks. Light snacks see ‘Daily Specials’ board. Plates are designed for sharing. Sample snacks include: Bar Bites, i.e. nuts, marinated olives, etc. Small Bites i.e. sliders, calamari, etc. Big Bites i.e. BBQ Chicken, Char grilled rib eye steak, etc. plus a selection of Salads, Sides & Deserts. Summary: The Bannisters Pool Bar is open to the public from 6pm each day (although they will also welcome you during the day if the pool bar is quiet with guests, worth checking). The location on Bannisters Head is spectacular, the food is great pool fare (pizzas and salads are favourites). They also have a good wine list and a cocktail menu to match. Highly recommended inexpensive way to experience Bannisters! wrote food critic, Nick P. Victoria.. 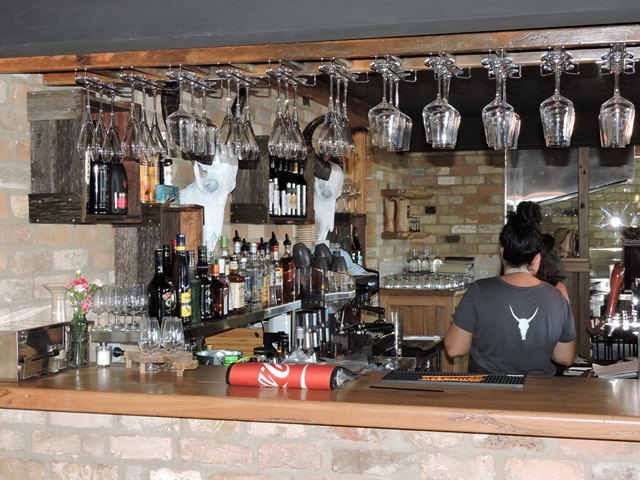 Situated on the ground floor of the historic Chambers Complex at Milton this wine and tapas bar offers great food, friendly staff with a contemporary and relaxed ambiance. Not to overlook some excellent boutique cold beers on tap. There is a large outside dining area with fabulous rural and ocean views and a sunny aspect. Open – Wednesday to Sundays from 12.00 noon. Cupitt’s Winery is a real family affair. Griff is on hand for you to taste their award-winning wines made by wife Rosie. 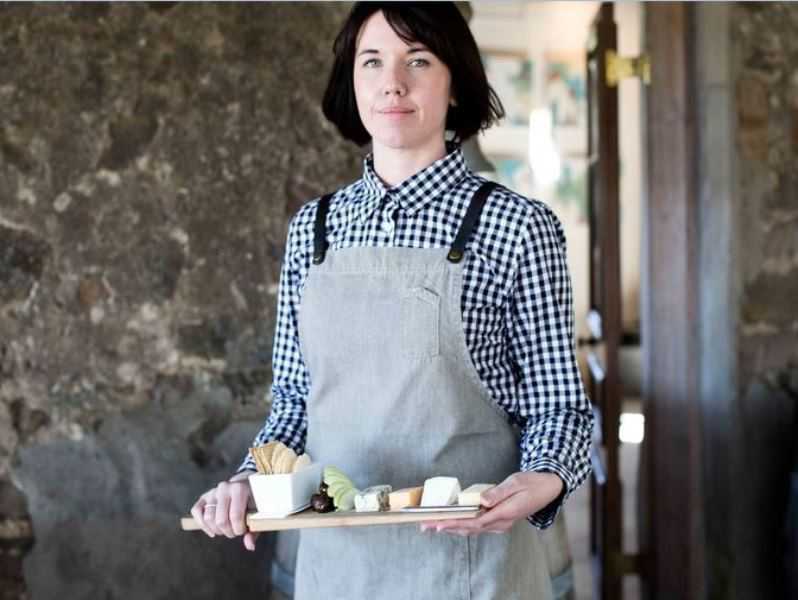 Daughter-in-law Libby is your hostess extraordinaire and will ensure your visit is a memorable one. The boys Wally & Tom will ‘wow’ you with their ‘Craft Beers’. Live music is available on Sunday afternoons.